how to open computer center as a startup, earn from computer center online, opportunity to open computer education center. 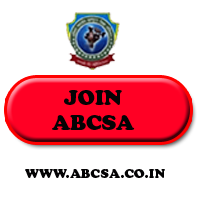 Want to start up as an entrepreneur with very low investment then no need to think much, ABCSA is here for the people who want to earn life long through computer subject teaching. There is no need to take loan for start up. There is no need to invest very much to start up. There is no need to take big commercial space if you want to start up. YES! this is true and real, If you are fresher and thinking to start your own work then here is the opportunity. If you are housewife and want to earn part time through computer teaching then here is opportunity. 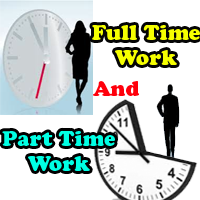 If you want to use your spare time to increase income then here is start up opportunity. Akhil Bhartiya Computer Siksha Abhiyan(ABCSA) is working successfully for the years, Take franchise and start your own computer center, teach as per your convinience, be your own boss, no target, no pressure. Make out the best of your time and knowledge and live life successfully. Work anywhere in India as per your convenience, One can take franchise in village, district, city and work freely. Get Online support 24 hours and 365 days. Easy registration process for start up. If you are interested then do send an email for more details and enter in the world of computer education and start earning from now. 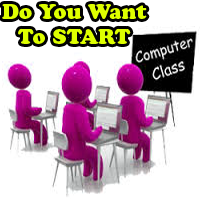 startup opportunity, how to open computer center as a startup, earn from computer center online, opportunity to open computer education center.